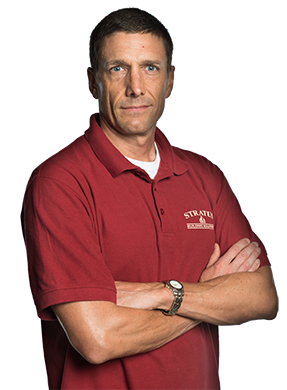 When business owners in Philadelphia, PA, need a commercial cleaning specialist, they turn to Stratus Building Solutions. 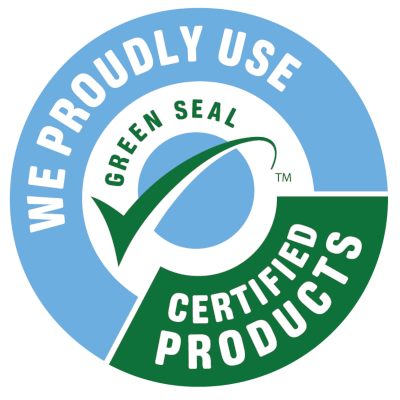 Our national brand has been providing eco-friendly janitorial services since 2004. We're proud to continue that tradition through our local branch. An abiding concern for people and the environment has led our brand to create green cleaning treatments that are in compliance with LEED standards. 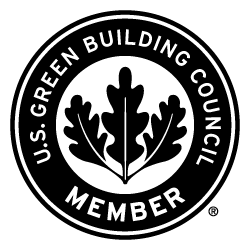 We're also are certified by the Green Business Bureau, a member of the U.S. Green Building Council, and a member of the International Sanitary Supply Association. The equipment we use is meant to keep commercial properties free of not just dirt and dust but also mold, bacteria, and pollen. 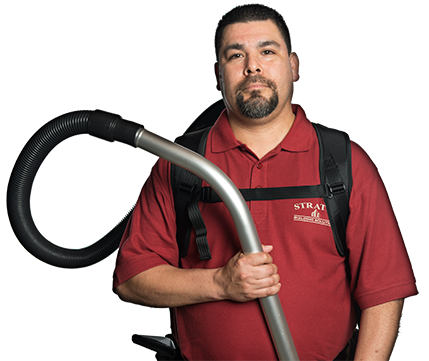 Our upright, canister, and backpack vacuums all come with HEPA filters, and we use UV-C sanitizing wands to break down germs and disinfect surfaces. 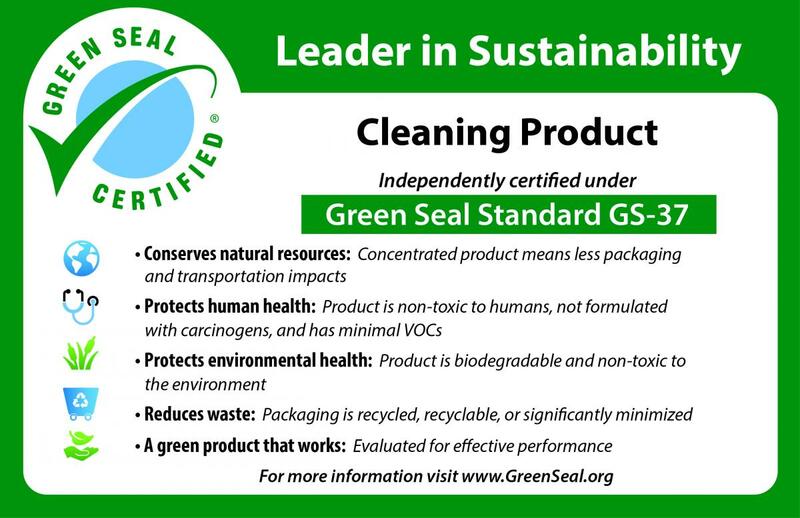 We also boast our own line of chemicals, which are nontoxic, biodegradable, and recyclable. They are free from VOCs, known carcinogens, and fragrances. In addition to providing office cleaning services, we also work frequently with schools, religious centers, gyms, and retail stores. For added convenience, we maintain a 24/7 customer service line. Our uniformed, professional team can come to your business on a regular basis and handle all your basic cleaning needs. We'll sanitize the restrooms and kitchen areas, empty the trash cans, and restock all the necessary disposables. We can also take on emergency jobs like stain removal projects. Other tasks you can trust us for include pressure washing, move-out cleaning and post-construction cleanups. Stratus Building Solutions provides businesses like yours with the most comprehensive green business cleaning options in the industry. For a free quote that will come with no obligation, give us a call today. 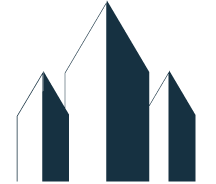 Since we're a mobile company, we can easily travel to any facility in the Philadelphia area. We're prepared to show you why we're the industry leader in green commercial cleaning and janitorial services. Serving the Philadelphia Metro Area including Langhorne, King of Prussia, Bensalem, Trevose, Philadelphia, Fort Washington, Warminster, Broomall, Bala Cynwyd, Lansdale, North Wales, Conshohocken, Plymouth Meeting, Blue Bell, Ardmore, and Bryn Mawr.